Bangkok National Museum itself has a long history. 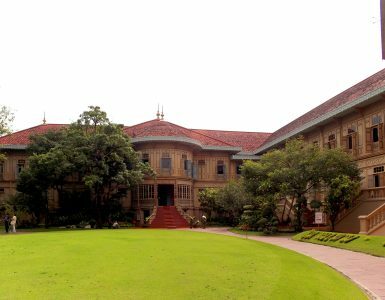 The first public museum in the country, the site opened in 1874 at the behest of King Rama V, who wished to exhibit the royal collections of his predecessor. 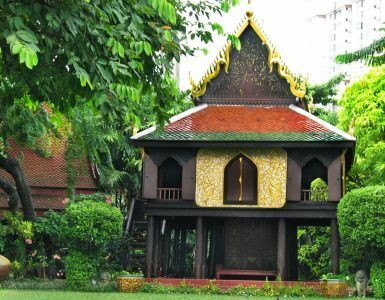 Today the museum preserves and displays a diverse range of Thai heritage, including the kingdom’s largest collection of Thai art and artefacts. 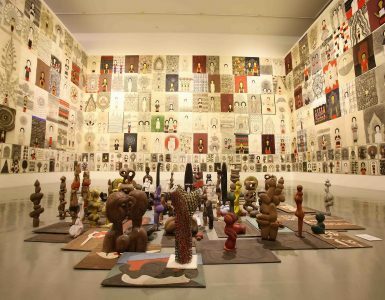 Given the museum’s size and extent of its collections, official guided tours are recommended. Easiest transport from Novotel Bangkok Ploenchit Sukhumvit is by taxi. Otherwise, combine some sightseeing along the way with a ride on a Chao Phraya express boat to Maharaj Pier; the museum is then a 10-minute walk away.